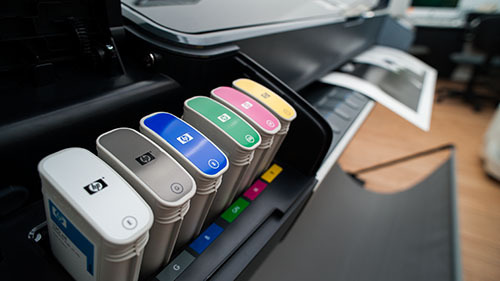 Our ink jet prints are produced in a calibrated environment on a wide variety of paper media, from traditional photo papers to museum-quality prints. This paper resembles traditional darkroom resin-coated papers. However, it is more resistant to discoloration over time thanks to the pigment inks. 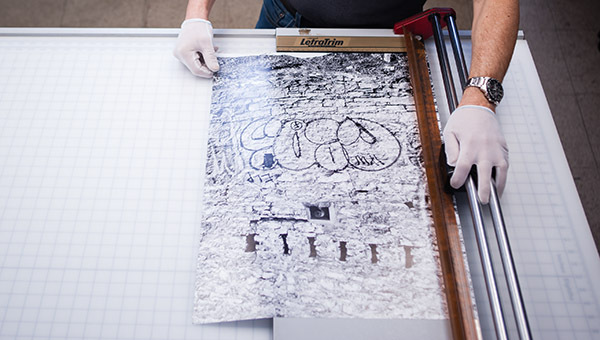 This type of paper is prized by artists reproducing their works in limited editions, or for display. They remain accessible to all who seek a very high quality image with no compromises.